XDA Premium gives you convenient access to the XDA Developers smartphone portal. The app allows you to access the forums, create and post on threads, and manage PMs. 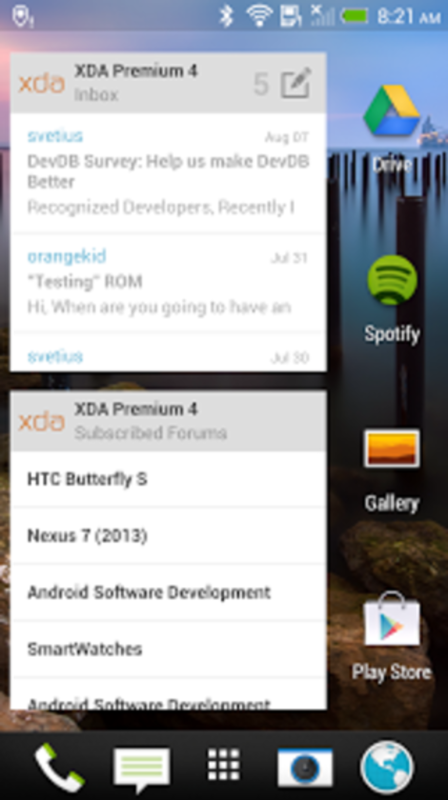 This is an ad-free version of the XDA-Developers app, which also adds some more features. These include the ability to tweak the look and feel, notifications, and a Timeline feature. XDA Premium offers another way to access the popular XDA Developers smartphone site if you don't get on with the browser version.